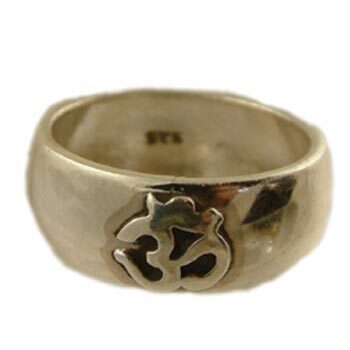 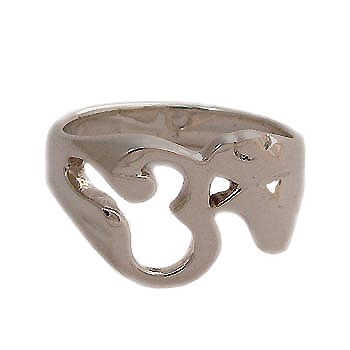 Sterling silver Om overlay ring is available in sizes 6-10. 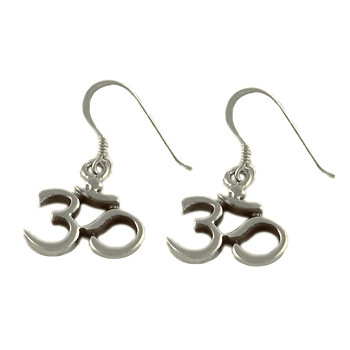 Om means universal truth and knowledge. 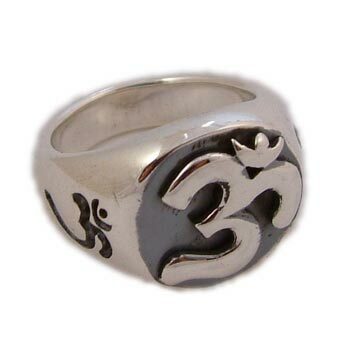 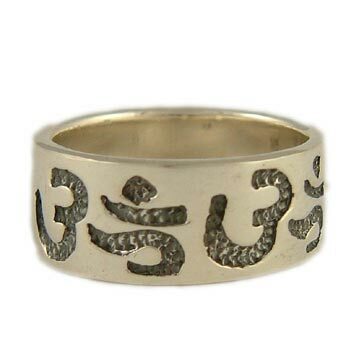 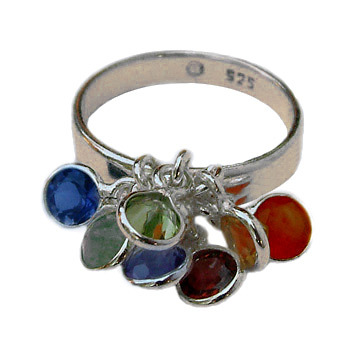 In saying Om, everything is encompassed independen… We have a wide range of Jewelry and Gifts-Rings by Shanti Boutique.